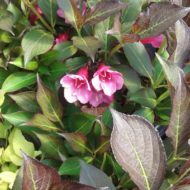 Home / All BambooPlants.ca / Weigelia florida ‘White Knight’. 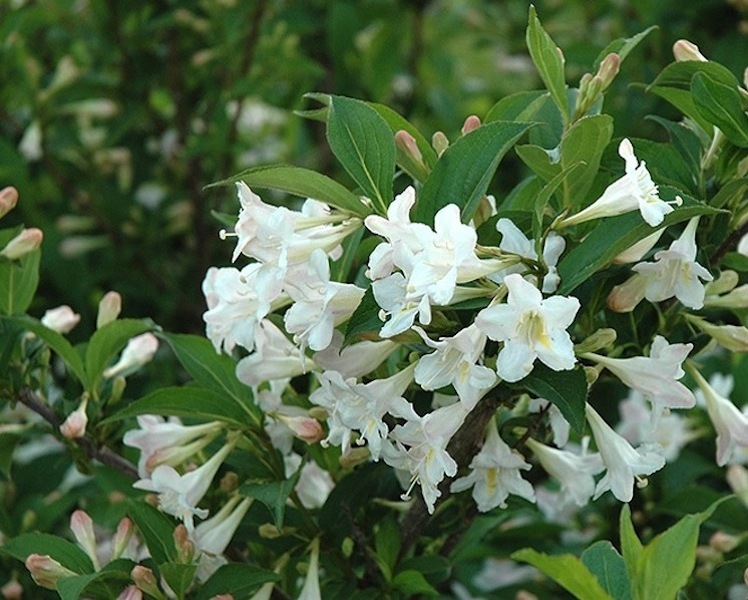 Native to Eastern Asia, Weigelia florida ‘White Knight’ is grown for its plentiful flowers that attract pollinators. It has green foliage, with white flowers blooming May to July. 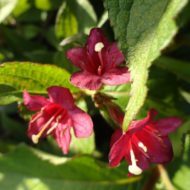 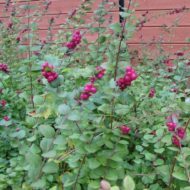 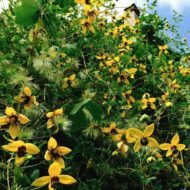 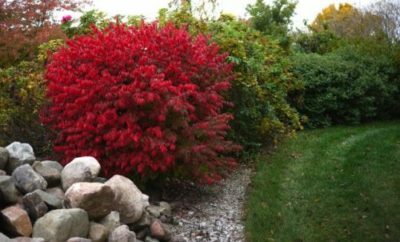 This deciduous shrub grows to 5 ft tall and 6 ft wide, making a great hedge or specimen.